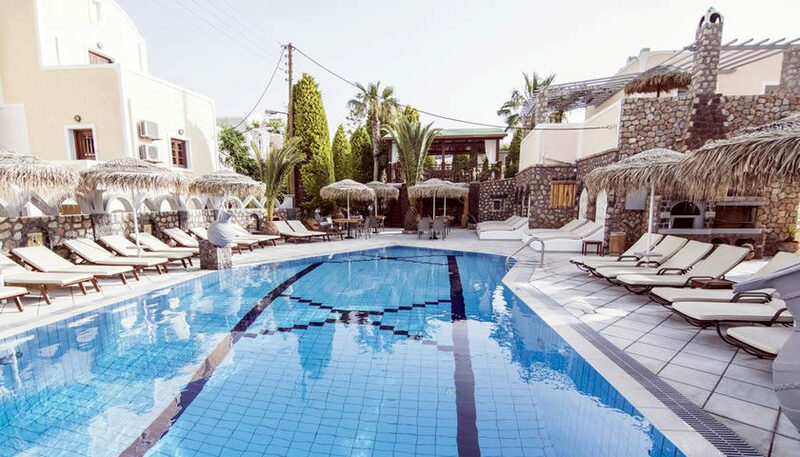 Tastefully decorated rooms and apartments which can accommodate up to 5 persons, close to Kamari beach. They offer private balconies, a kitchenette, while the apartments are also equipped with a seating area. There is an outdoor pool and a jacuzzi. 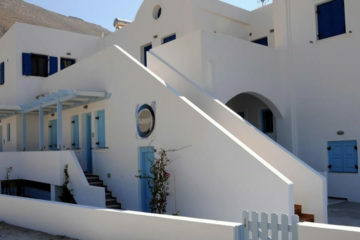 Specify the dates of your visit to Santorini to check availability and prices of Polydefkis Apartments.